I super love this glitter! I have this pink and I have party too. I have used these on my eyes with the ABH glitter glue and it was a fantastic look. I also tried it on the body and it works great! I wear contact lenses. The glitter got in my eyes but it did not hurt. That is a big plus. Shannon Debedout has rated on date 12/26/18 as The Best on Eyes!I super love this glitter! I have this pink and I have party too. I have used these on my eyes with the ABH glitter glue and it was a fantastic look. I also tried it on the body and it works great! I wear contact lenses. The glitter got in my eyes but it did not hurt. That is a big plus. with 5star. I loved the glitter , the color , how it shines . Was this helpful to you 5 customer says yes and 0 says no. Yuri Hernandez has rated on date 10/07/18 as Glitter 💕I loved the glitter , the color , how it shines . with 5star. Zulfi Dauti has rated on date 10/06/18 as ExcellentExcellent with 5star. This glitter packs a punch and stays on as long as you want and wipes off easily. Very fine and super impact color. Not itchy. Gabrielle Slabaugh has rated on date 10/06/18 as Love itThis glitter packs a punch and stays on as long as you want and wipes off easily. Very fine and super impact color. Not itchy. with 5star. 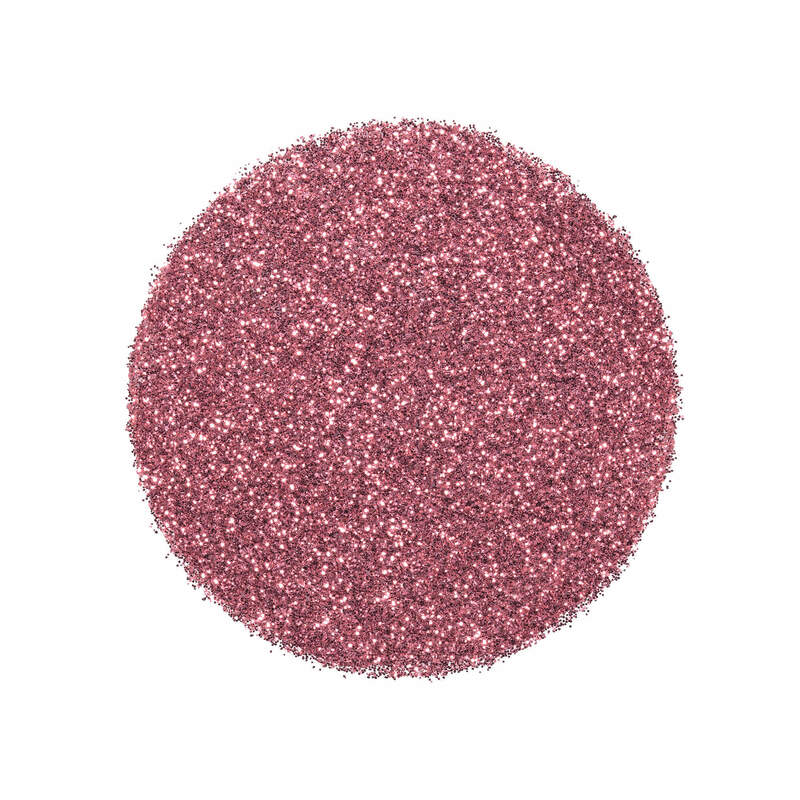 Anastasia Beverly Hills Loose Glitter is an ultra-reflective metallic cosmetic glitter for face, body and hair and is available in 8 different shades. Apply Loose Glitter using Glitter Adhesive (sold separately). Using Glitter Adhesive’s brush applicator, apply a sheer layer directly onto the skin. Then, load Loose Glitter onto a flat synthetic brush and quickly press glitter into the adhesive. Or, disperse a small amount of the adhesive onto a mixing plate or the back of your hand. Dip your synthetic brush into the adhesive and then into the glitter, creating a paste-like texture. Then, press the glitter directly onto desired placement. Purchase Loose Glitter & Glitter Adhesive for $25. Must add Loose Glitter and Glitter Adhesive to cart in order to receive the discounted price. While supplies last. Sale items are final sale. Cannot be combined with any other offer.